As the legalization of marijuana spreads across many U.S. states, pot growers have more questions about the water that goes into growing legal weed, specifically how contaminants in that water might affect the overall health of the plant. 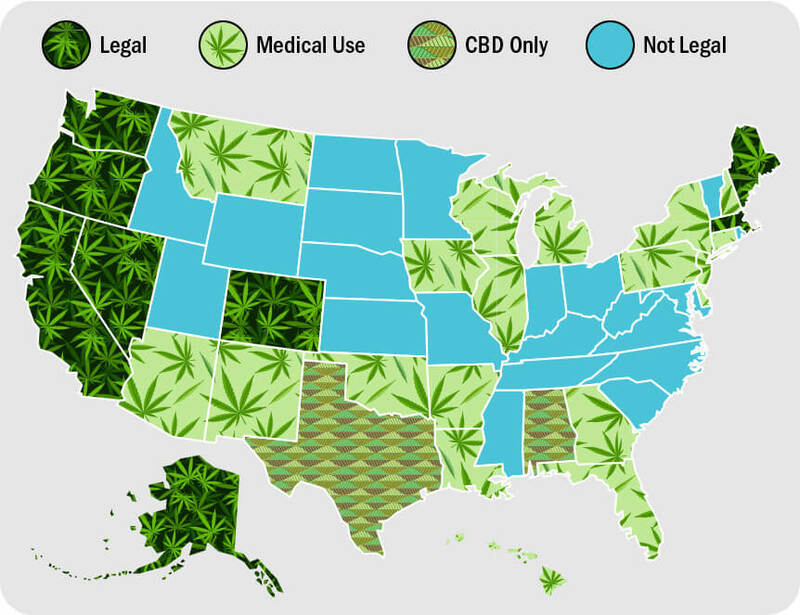 Recreational marijuana is now legal on the entire west coast, in addition to Alaska, Maine, Colorado, and Massachusetts, and medical Marijuana and CBD oil are available in many more. As more retailers get into the legal weed game, the more growers (and frankly, run of the mill gardeners) are questioning the long-term impact that chemicals used to treat tap water have on soil and the plants growing in it. As water makes its way through the local water treatment plant, it’s treated with chlorine and chloramine to kill dangerous bacteria, but unfortunately, not all of those chemicals get filtered out before that water hits our homes. The concern among some organic farmers is that those chemicals are killing off important microbes. Microbial growth is necessary to break down organic material in the soil and make nutrients available to plants and trees. So, if someone is using tap water to water in their garden or cash cow cannabis crop, there’s bound to be some chlorine in it. Depending on where someone is living and growing, they’re more likely to have excess chloride in their tap water in areas that are dry regions, irrigated, coastal areas, and/or in areas with heavy winter snow that treat their roads with salt. What effects do those chemicals have on plants in general and marijuana specifically? Plants need some chloride, which is a micronutrient, to grow, but too much of it — what’s called “chlorine toxicity” — can build up in a plant and result in browning, yellowing, or scorched-looking leaves. It can even cause leaves to fall off the plant entirely, which, in the case of a budding cannabis, of course, sort of destroys the point of growing it at all. And according to the University of Maryland Extension’s College of Agriculture and Natural Resources, “chlorine toxicity can result from air pollution in the form of chlorine gas, or from excess chloride in the soil.” But guess how that chloride gets into soil? Yuppers, by way of water — through swimming pool runoff, irrigation, salts that are added to streets when it snows, and of course, tap water. Then there’s the concern over what effects residual chlorine has on the microfauna in soil. While University of British Columbia soil scientist Sietan Chieng notes that there are so many variables of what’s affecting soil that it may be nearly impossible to tell what effects chlorine and chloramine have on the microorganisms in soil, others note that chlorine kills many microbes that are doing the work of releasing the nutrients in soil that plants depend on for healthy growth. Chieng recommends watering recreationals with rain water when possible and only using tap water to “supplement” when reserves are low or rainfall is scarce. One option is to get a rain barrel. They collect precipitation from a house’s downspout and are sold in the gardening section of the local hardware or home improvement store. Another strategy that’s been employed by organic gardeners is to leave a bucket of tap water in an open container for a day or two. This at least allows the chlorine to dissipate, though it’s important to note that it does not have the same effect on chloramine. Growing a garden in composted soil will also help with micronutrient problems, as compost is broken down by those very microbes that chlorine can kill. Just make sure to not keep that compost damp with tap water if that’s the case. 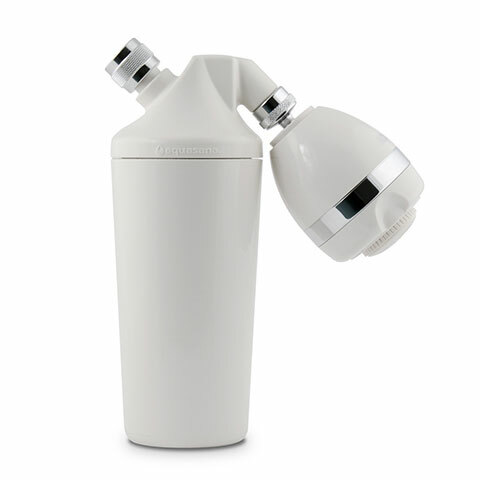 And finally, if the preference is more of a one-and-done solution, water filtering can also help. 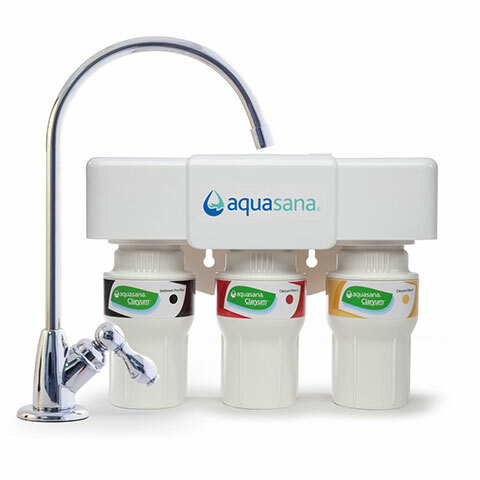 A whole house filtration system can filter out chlorine and chloramine at the garden hose, plus have the added benefits of eliminating other contaminants from the other water sources in your home. 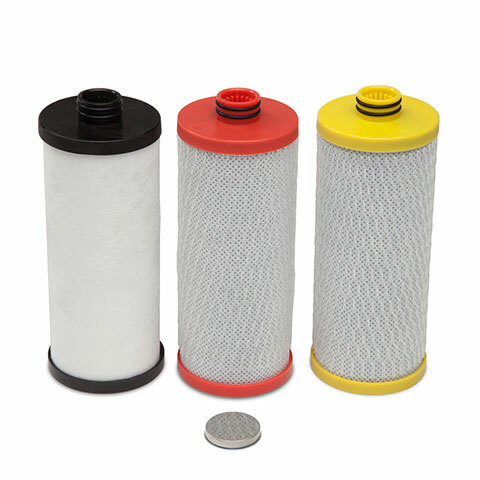 Many birds, one filtration system is a real win-win no matter what’s in the garden.